In a candid chat with Bhojpuri actress Rina Rani who is all set to venture into Bollywood. 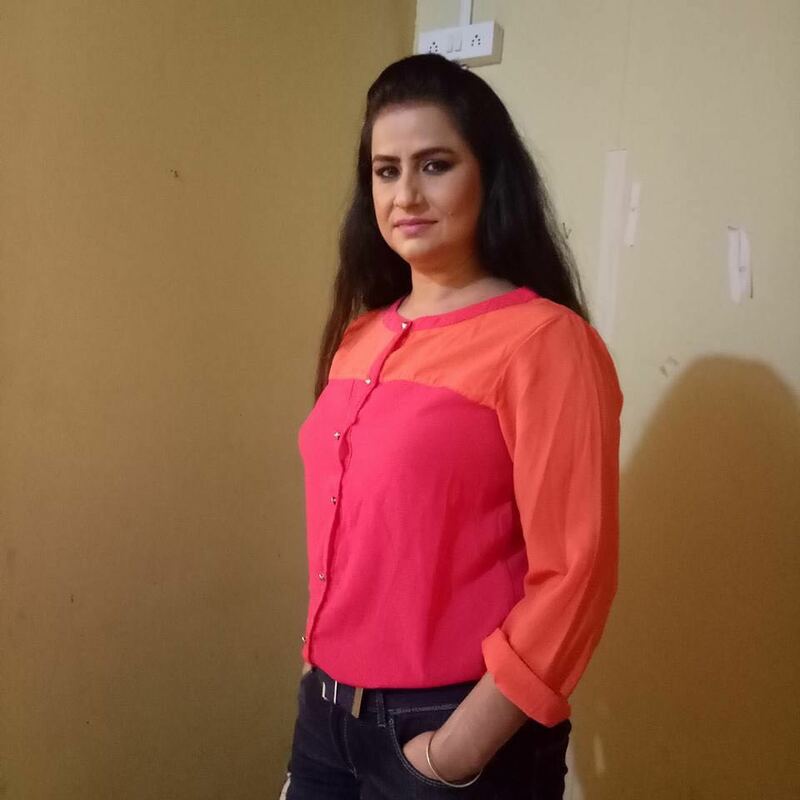 She is currently basking in the success of her show "Nimki Mukhiya" where she plays the protagonist 'Dumri Wali Chachi'. Apart from Bhojpuri, she has also done various stings in the Hindi television. 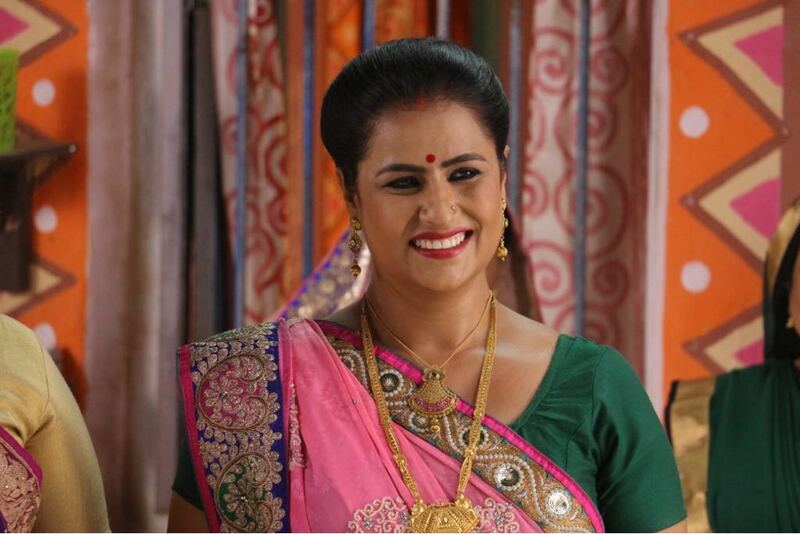 She has done cameos in shows like Jhansi Ki Rani and CID. And, later bagged a full-fledged role in "Phulwa" that was aired on Colors channel. 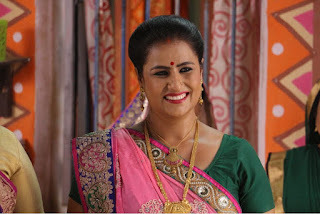 She played a strong-willed woman, Imrati in the serial. I am from Bihar and belong to a very educated family, both my parents are in the Education department in Bihar and hence, wanted me as well to get education and prosper in the field. They wanted all four of us sisters to become IAS and IPS officers. But, since childhood I had an eye for the filmdom. I wanted to become actress since I was a small girl and as I grew up, my desire to come on the silver screens grew and I started working towars my passion. Since, I had no Godfather in the film industry and none from my family had any idea about this stream, I had to do everything by myself. From Bihar to Bombay, it has been completely my own hard-work. 22 years back, when I thought of getting into films, there was not much scope or platform to enter this field. My family was against my idea of joining this industry, they did support me but wanted me to first get education. So, instead of wasting my time, I went to Patna and thought to do my higher education from there. I enrolled myself in the college and then decided to join theater. I was lucky that my parents were supportive of me to pursue theater along with my studies. I used to study the whole night so that through out the day I could focus on my theater shows. I also won the title of 'Miss Bihar' in 1999. My first stint was with ETV Bihar Channel. They gave me my first break in the television industry. 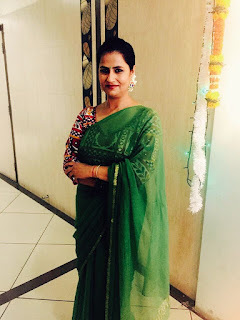 I was launched as an Anchor in the show "Mrs. Bhagyashali". It was a game show wherein I used to go to various homes in Bihar, speak to the ladies in the house and play various games with them and gift them gooodies. I became very famour from there and did more than 2000 episodes for 7 years at a stretch. This show gave me a lot of name and fame. After this, my family members, who were first against me, were convinced and happy. 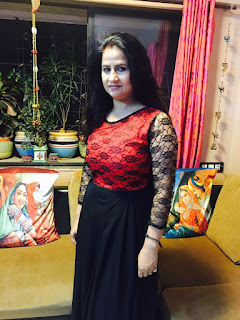 I then staretd getting offers from the Bhojpuri film industry and I did almost 30 films there. I also did films in various different languages including, Khortha, Maithlee, Angika, etc. I also did the first film in Langu language, it's a native language of Jharkhand. Last year, I also got a pivotal role in "Mirza Juliet" and then I did an advertisement with Amitabh Bachchan for 'Swatchta Abhiyaan". 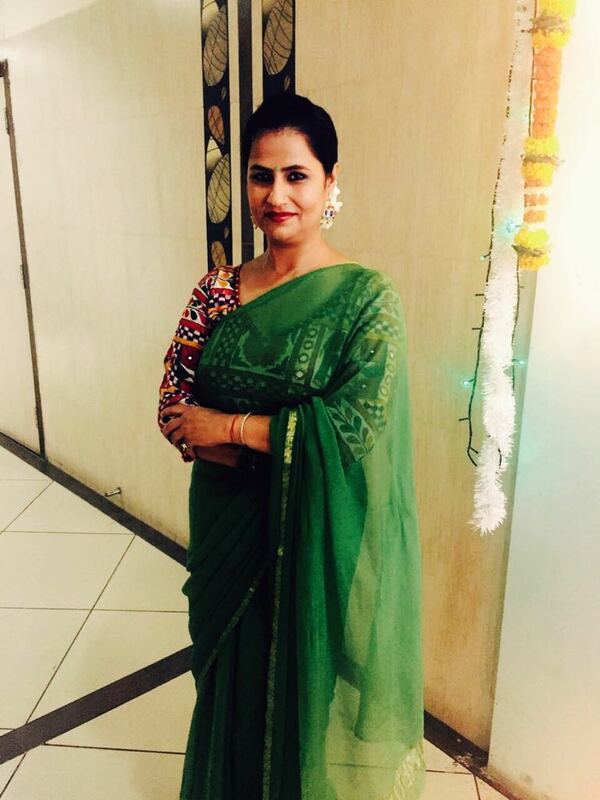 Yes, everyone today knows me as 'Dumri Wali Chachi' it's the character that I am playing in "Nimki Mukhiya". The show airs on Star Bharat and is on the number 1 position since the last six months. People have fallen in love with my charcter and in the last few days I am constantly giving interviews, connecting with my fans through video calls from 6 am in the morning and doing yoga sessions with them. What according to you is connecting your fans with your character "Dumri Wali Chachi"? The screenplay and the dialogues of the show are amazing. I will give the full credit to the the producers Zama Habib and Ishrat Ara . Zama Sir is also the writer of the show and he writes amazing screen play and dialogues. In the show, I have my patent line that goes by: "Ae Ram Bachahcn Kasam Kha K keh rahe hai aaj k baad se tumhre aangana mein taapbe nahi karenge". I now want to venture in Bollywood for which I am reading a few scripts that I have been offered. Soon I will be shotlisting among them but till then I will be focusing on "Nimki Mukhiya".